Ghughra is a crispy and spicy road side snack which is very famous in Gujarat. When I was a kid, we use to visit the famous Krishna temple in Dwarka and afterwards spend time on the sea shore enjoying the waves. 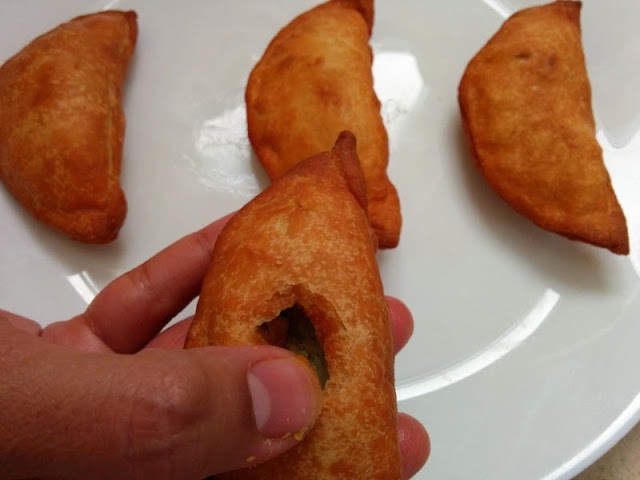 My Dad used to get Ghughra for all of us to munch on. 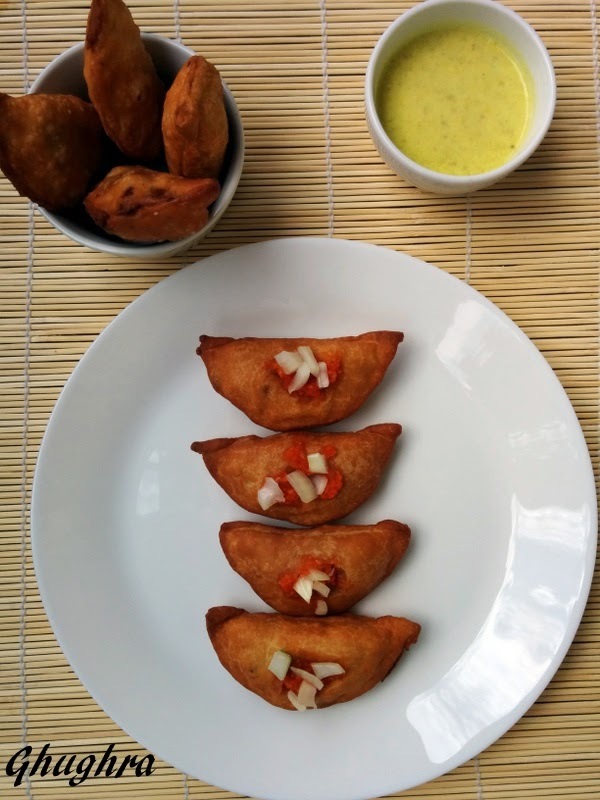 Ghughra are a perfect snack to enjoy in the evening. Now since I am married and live in a different country I rarely find time to visit Dwarka but whenever I go I never miss the yummy Gughra. 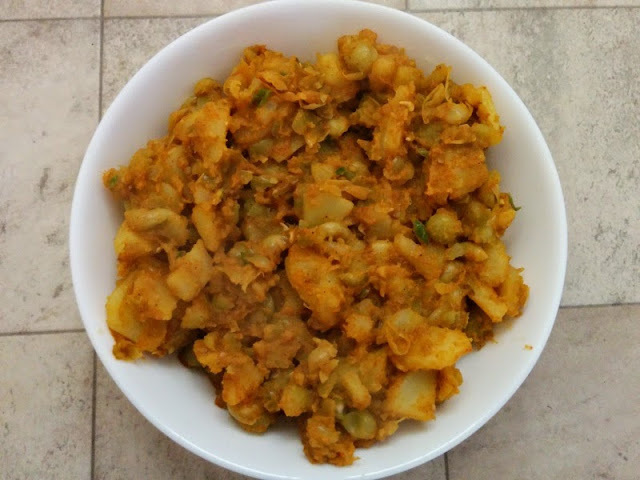 Wanted to try Ghughra at home from a long time so finally decided to make this wonderful and unique snack. 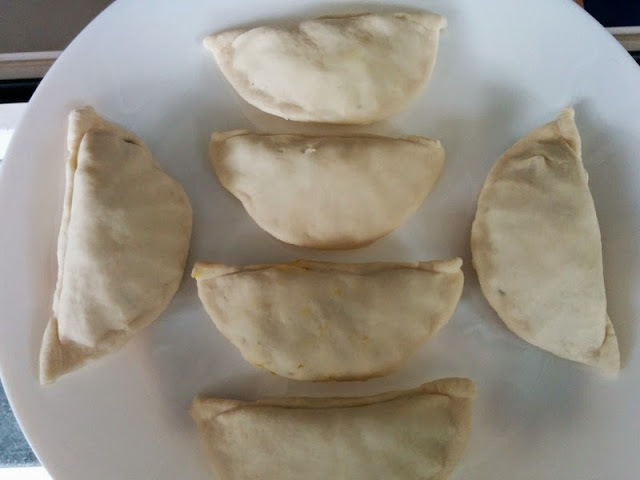 The Ghughra came out just as yummy like in Dwarka, and I was just missing my family and the beautiful beach. So what are we waiting for, lets proceed step by step. 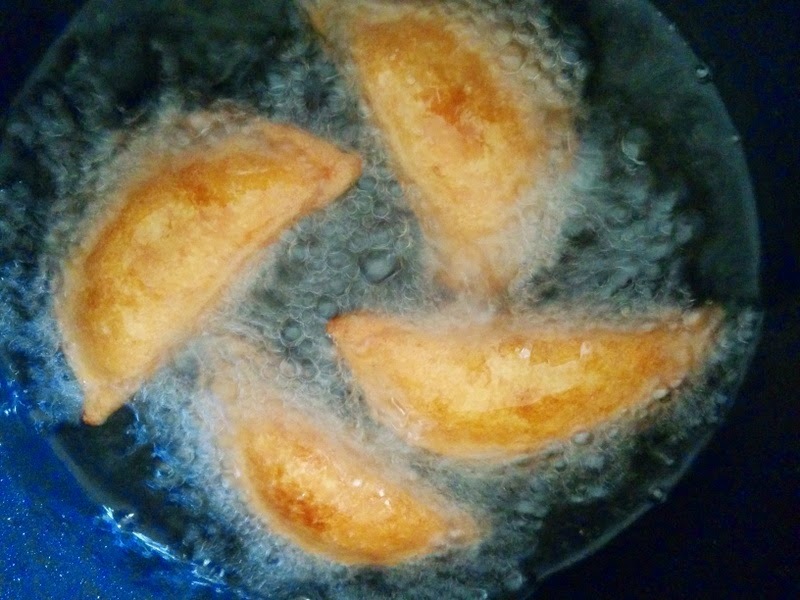 In a bowl take maida/all purpose flour, 1/4th tablespoon ghee, 1/2 tablespoon oil & salt. Knead it to a firm dough by adding water slowly. Leave the dough aside to rest for 30 minutes. 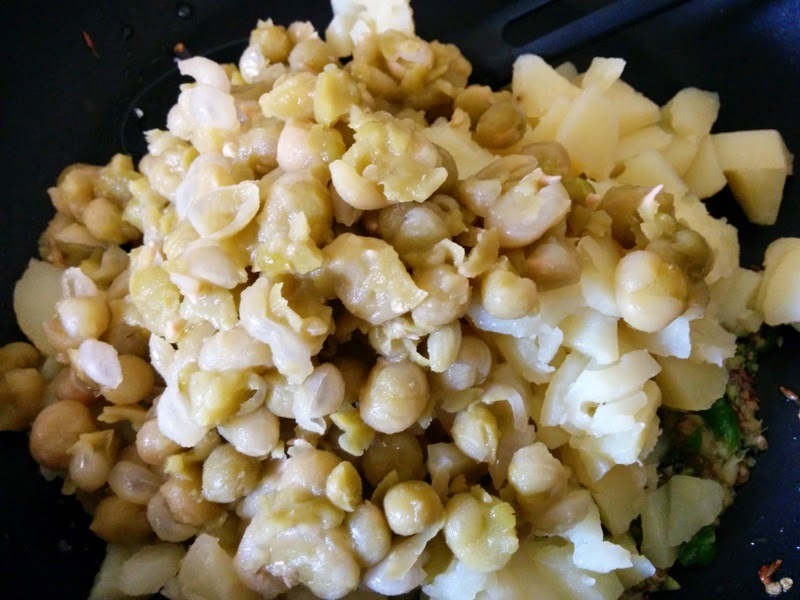 We require dried white peas to make ghughra. Soak the dried white peas for 8 hours or overnight. 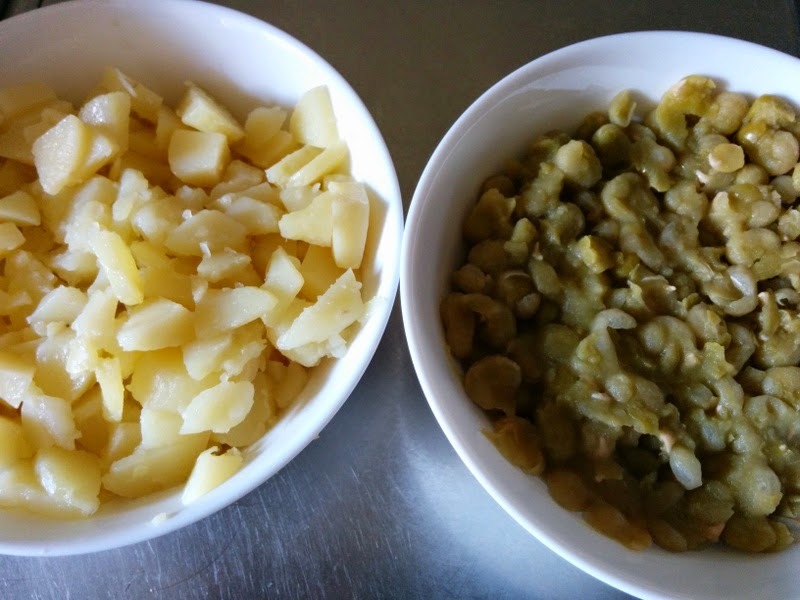 Boil dried peas and potatoes in a pressure cooker. I would prefer boiling peas and potatoes separately because peas take more time to boil then potatoes. So if you boil both together potatoes will be very mushy. After the peas are boiled just coarsely mash them with help of a spoon. And peel and chop potatoes into small cubes. Now heat oil in a pan and add cumin seeds and asafoetida. Now add ginger and green chilli paste and saute for 2-3 minutes. 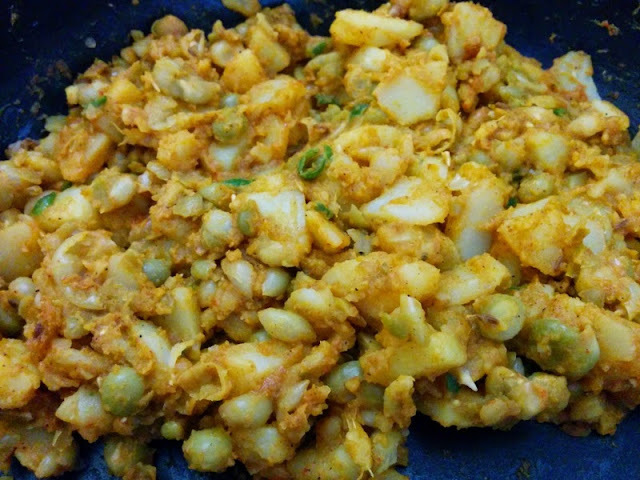 Add boiled peas and potatoes. 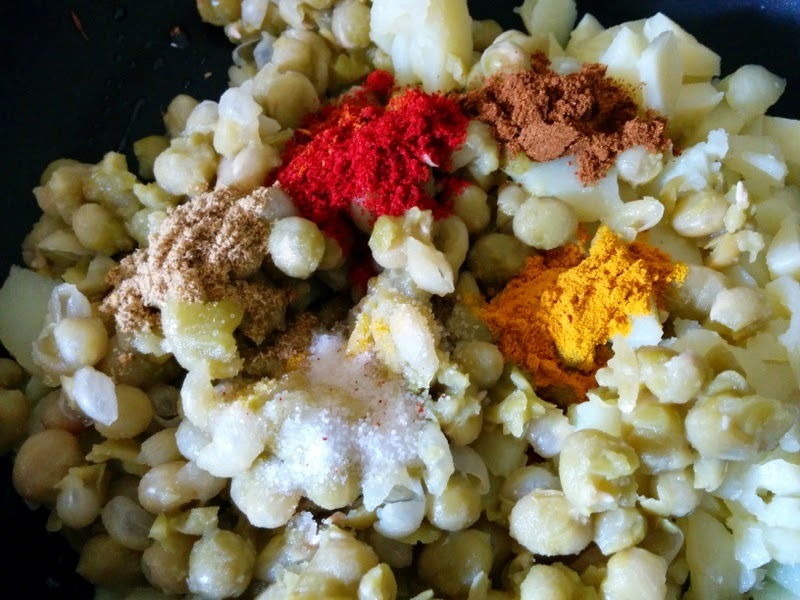 Add masalas like turmeric powder, red chilli powder, coriander powder, garam masala, salt and lemon juice. Mix all the ingredients well and cook for about 2-3 minutes. Our stuffing for ghughara is ready. Now for making the outer crust shape of ghughra we require this mold. Its easily available in market. 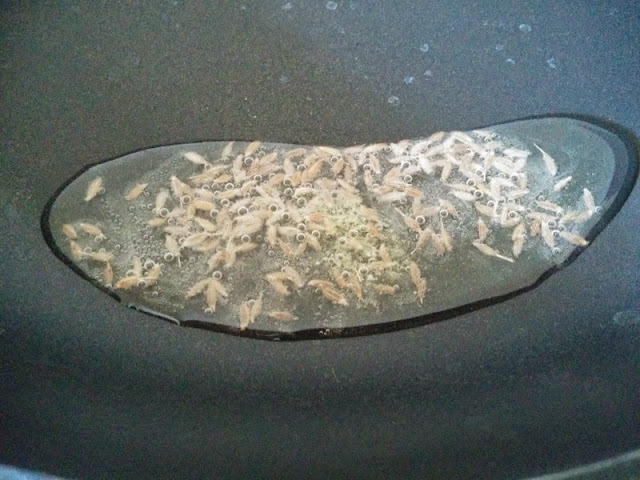 Sometimes the outer crust does stick to the mold so it would be advisable to grease the mold with little oil before use. 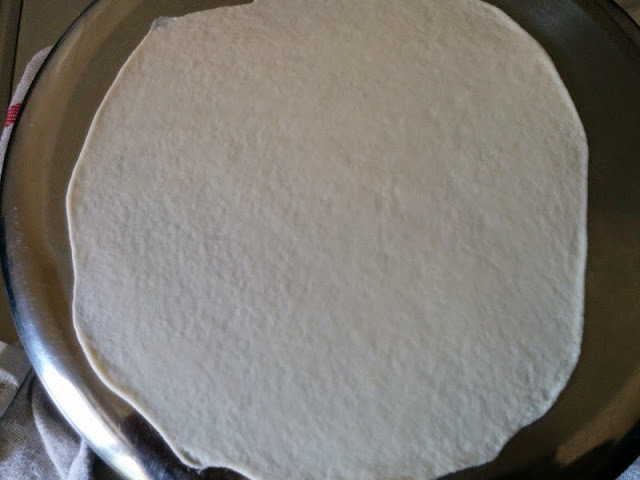 Take a portion of dough and roll it into a flat bread. Open the mold and place that flat bread on the mold. 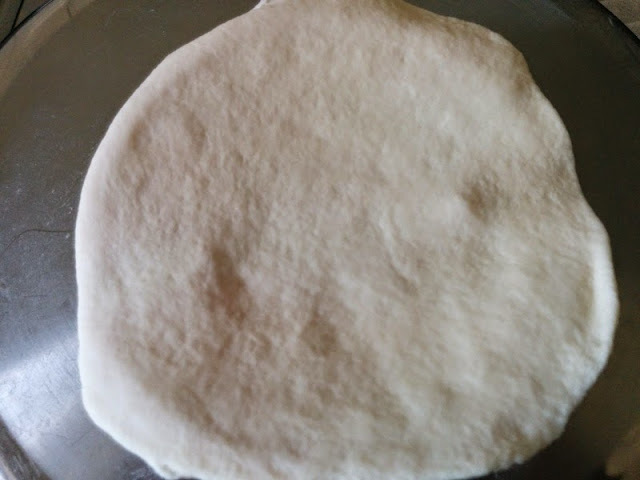 Make sure the flat bread is big enough to fully cover the mold. Now add the stuffing we prepared on one side of the mold. 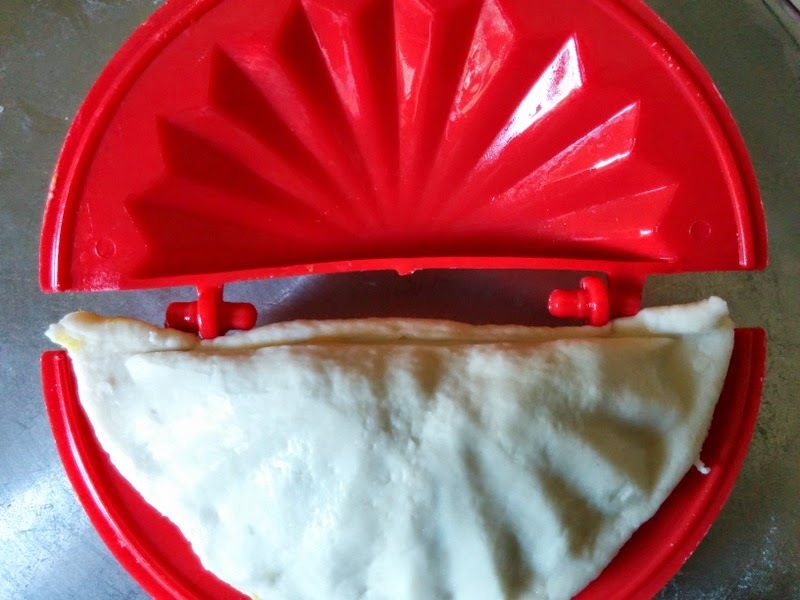 Now close the mold and remove the extra dough from sides. 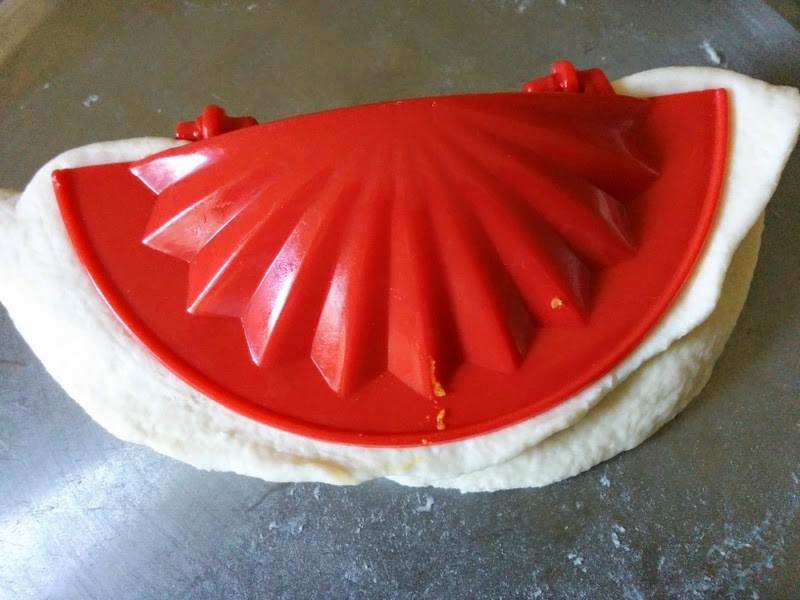 Before removing the extra dough make sure you have pressed the mold properly. Or the stuffing will come out. You can see in below picture that all the edges are closed properly. Now ghughra is ready to be deep fried. Put the ready ghughra in a lightly greased plate with oil. 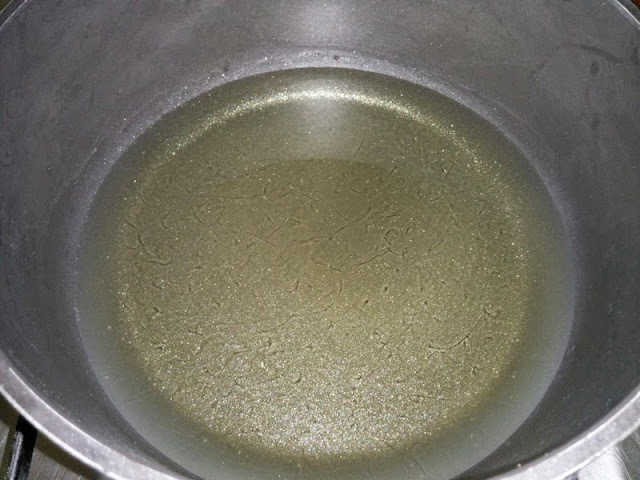 Now heat oil in a deep bottom vessel. Deep fry the ghughra till they are golden brown in color. Hot crispy and golden brown ghughra are ready. In that holes sprinkle some garlic chutney and onions. Ghughra are ready. 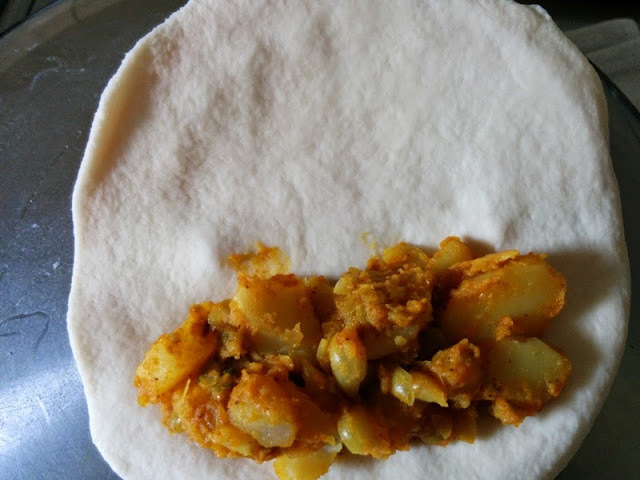 Serve it with spicy peanut chutney. A crunchy, spicy and tasty tea time snack. 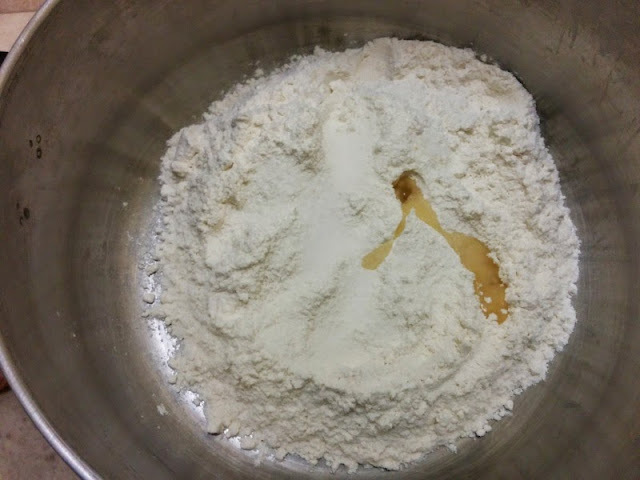 In a bowl take maida/all purpose flour, 1/4th tablespoon ghee, 1/2 tablespoon oil & salt. 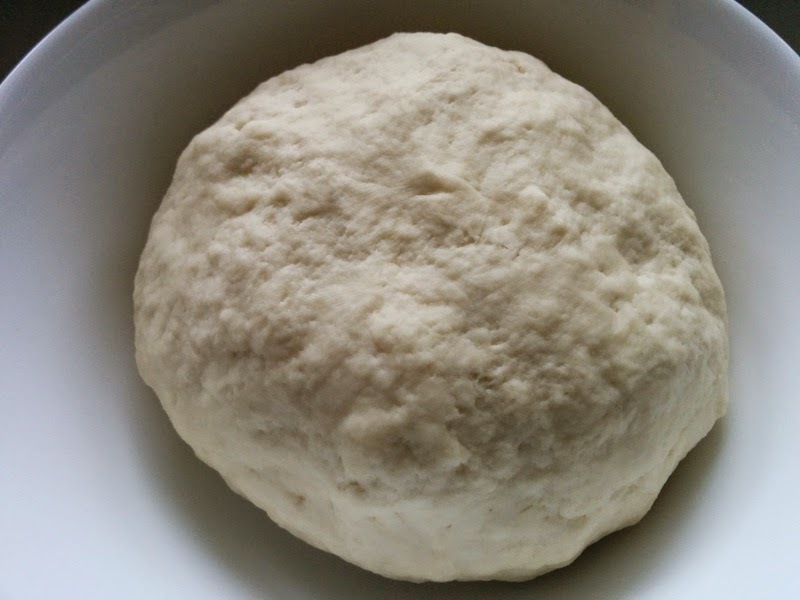 Knead it to a firm dough by adding water slowly. Leave the dough aside to rest for 30 minutes. We require dried white peas to make ghughra. So first lets soak dried peas overnight. 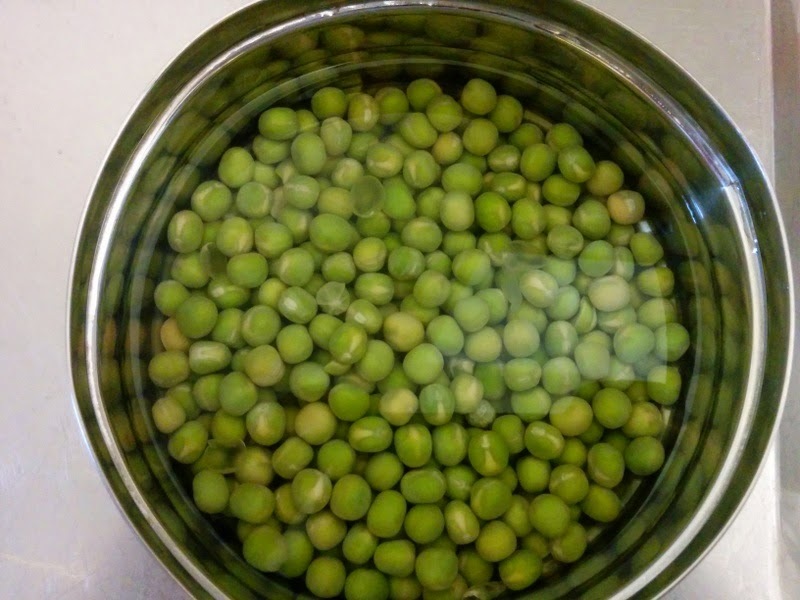 After the peas are boiled just lightly mash them with help of a spoon. And peel and chop potatoes into small cubes. Our stuffing for ghughra is ready. 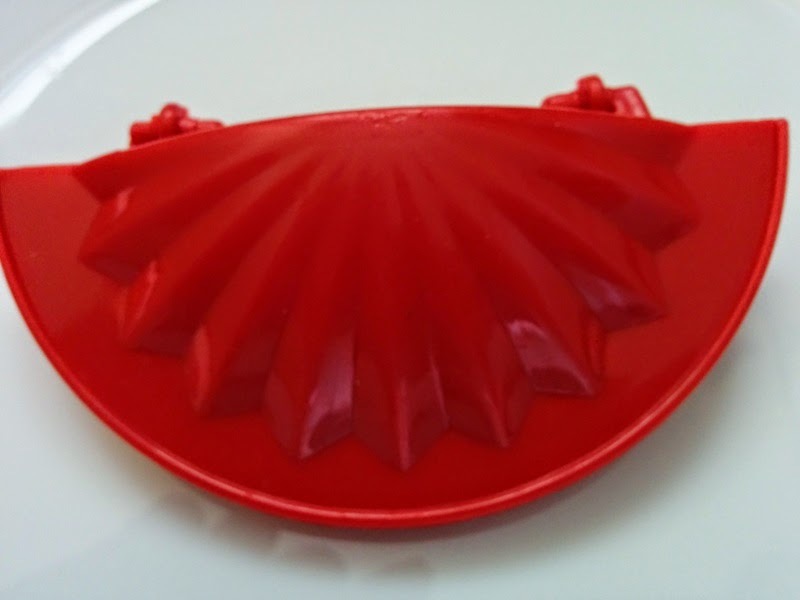 Now for making the outer crust shape of ghughra we require this mould. Its easily available in market. Deep fry the ghughara till they are golden brown in color. 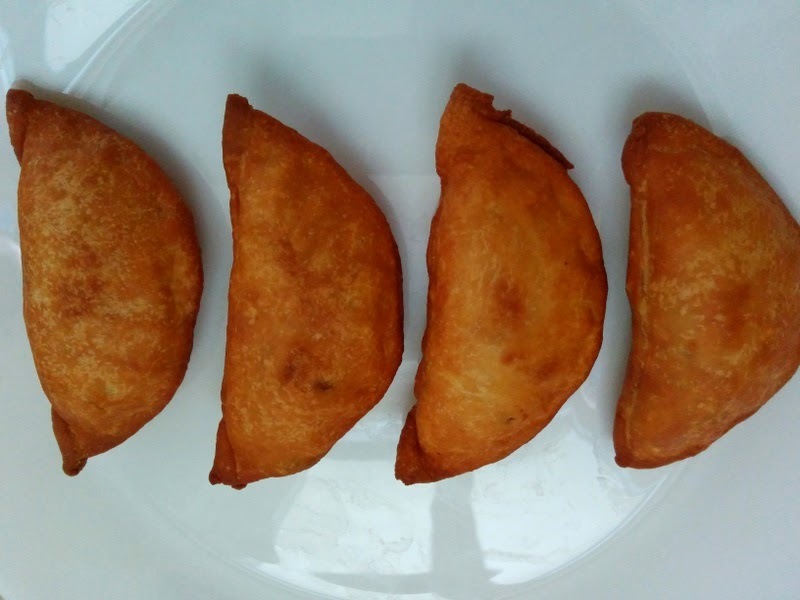 2.You can bake Ghughra at 180 degrees for 20-25 minutes. 3.Instead of mold for making shape of ghughra you can even seal the ends with a fork or just by pressing between your fingers. 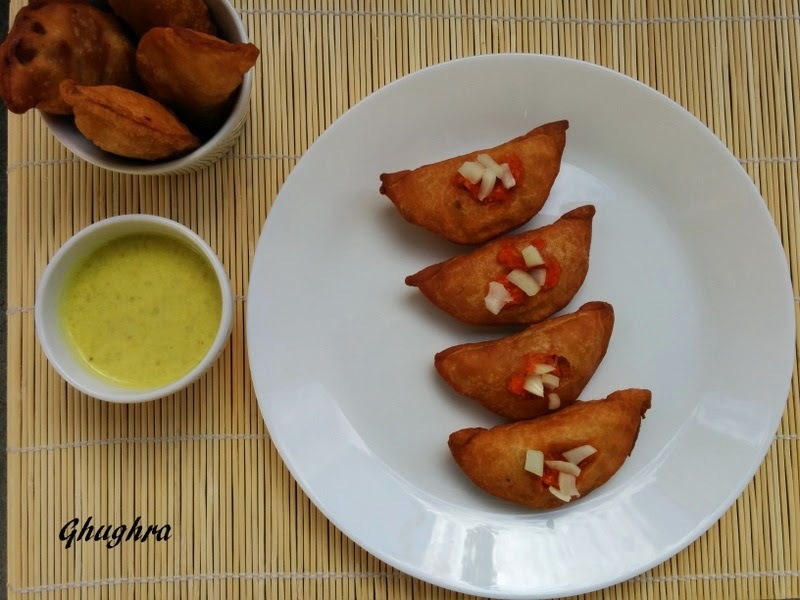 4.The ghughra must be served hot otherwise they will become soggy. 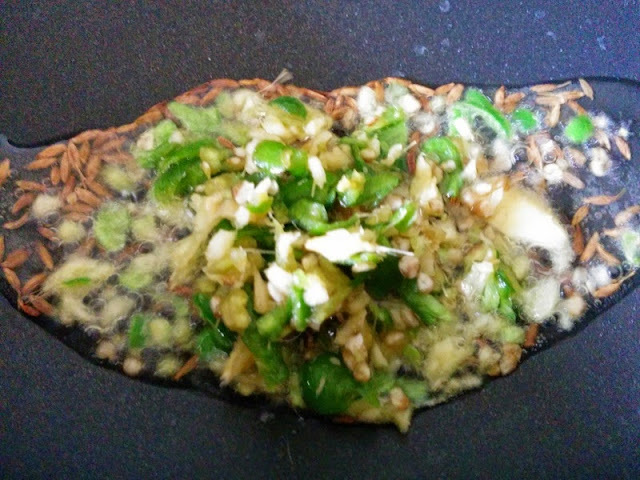 5.For serving ghughra you can also add coriander chutney and sev/gram flour strands as toppings. 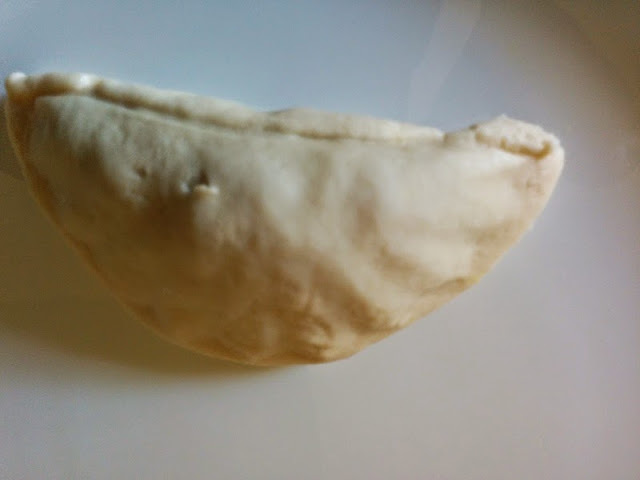 6.If its difficult for you to make this half moon shape you can make any shape you prefer. 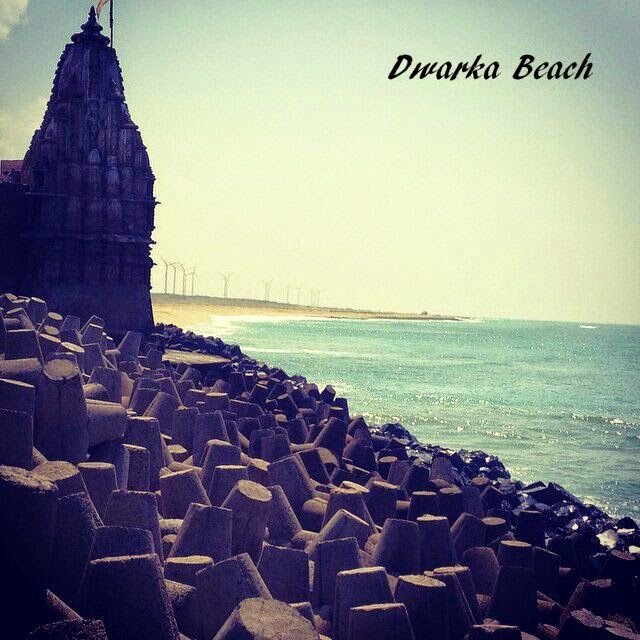 This is Dwarka Beach Picture. Its a beautiful view from Gayatri Mandir. We use to sit on the bench enjoy this beautiful view while eating Ghughra :). It was such a perfect family time. 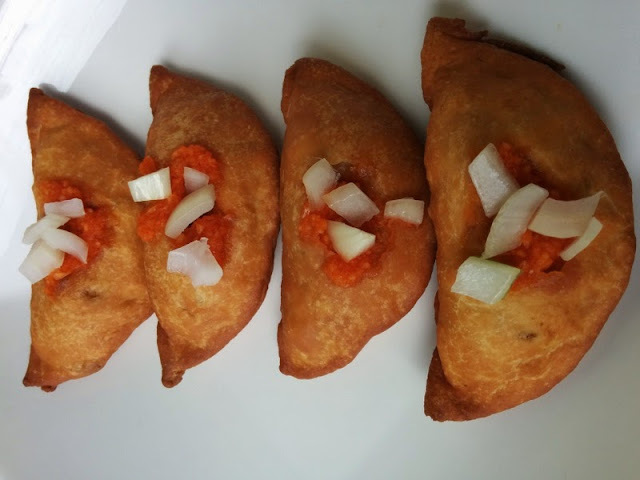 If you are looking for other snack recipes check Tikha Gathiya , Ragda Pattice , Chilli Cheese Toast , Lilva Squares .